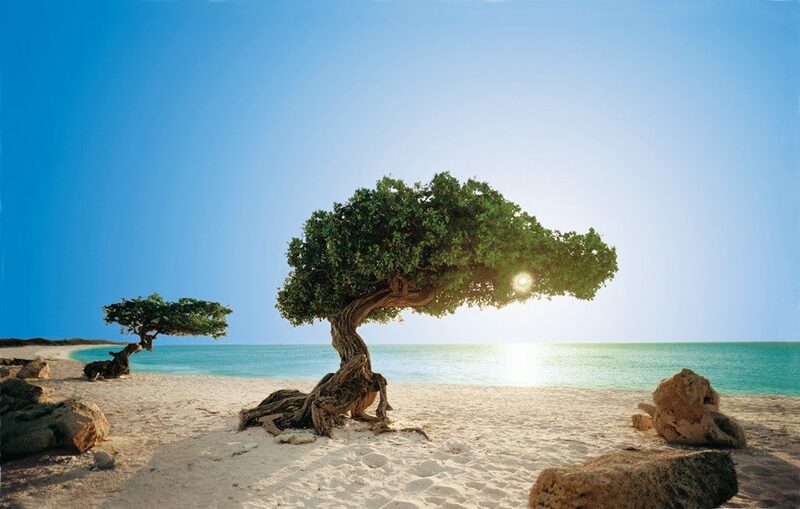 Aruba is one of the most exotic as well as upscale Caribbean destinations for tourists from North America, Europe and around the world. Are you seriously contemplating taking a vacation to this beautiful island nation in the near future? You’re probably wondering what to include in your Aruba packing list as well as what to wear while you’re in Aruba. What clothes to take with you on vacation? 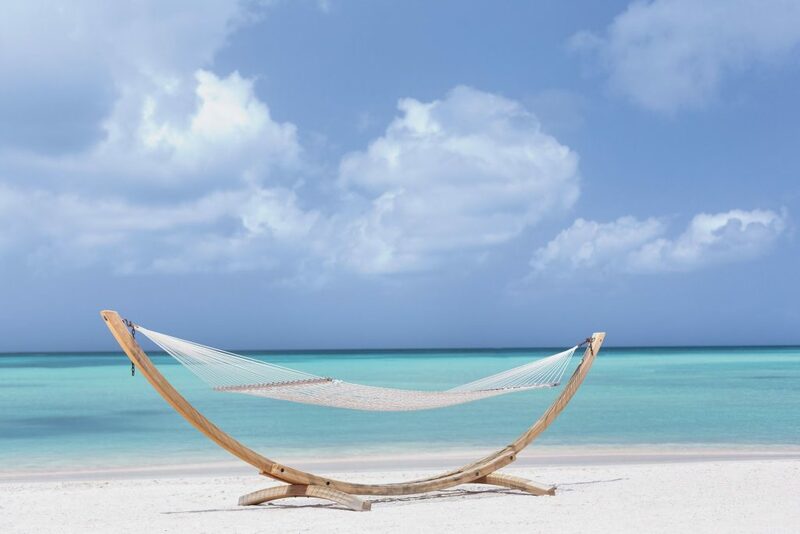 If you’re like most tourists, the main reason why you’re heading to Aruba is to relax on the country’s pristine beaches and frolic in the warm waters of the Caribbean Sea. During most of the day, you’ll likely be wearing your swimsuit. When you’re finished at the beach or pool area, it is advisable to bring along a shirt or cover as well as shorts to wear. As stated above, Aruba tends to be more of a high-end tourist haven. Many of the restaurants you will have dinner at are upscale themselves. It is not recommended to wear beach clothes when you go out for dinner – regardless of the time of day. Shorts and T-shirts are sufficient in many restaurants, although more formal attire is advised for the fanciest eating establishments. Flip-flips are okay to wear most places you’ll go to. On the other hand, if you happen to do be doing some traveling in the mountainous Arikok region on the eastern side of the nation, you’ll need a good pair of hiking boots as well as a hat and possibly even a windbreaker. The Caribbean sun is very strong and if you’re planning on spending a lot of time in the sun, there are several precautions you must take. Include in your luggage sunblock, lip balm with sunblock (zinc oxide based, SPF 30+), sunglasses with full spectrum UV protection, a wide-brimmed hat, a couple of bathing suits, as well as a beach bag and a cooler. Some other useful items are snorkel gear, water shoes to protect your feet from the rocks on certain beaches, DEET-based insect repellant if you’re traveling in forested areas, a reusable water bottle, and a small day pack for excursions. Upon arrival, all visitors must have a valid passport and show proof of a return or onward ticket to enter Aruba. For stays up to 90 days, visas are not required for citizens of the United States, Canada or most European Union countries. While the drinking water is questionable or not safe in many Caribbean nations, Aruba is very much an exception. Aruba is renowned for having some of the cleanest water in the world. 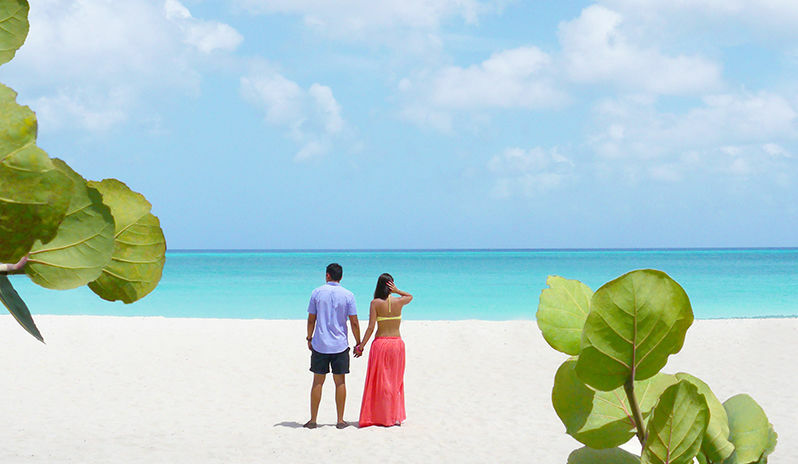 There is no need to bring purification tablets with you to Aruba, simply bring along a refillable bottle. You’ll need plenty of water to stay hydrated in the heat! Several items are prohibited in Aruba for carrying on as well as checked luggage. These include firearms, flammable items, e-cigarettes, as well as sharp objects and tools. Possession of drugs is illegal and getting caught can result in fines, imprisonment, and deportation.